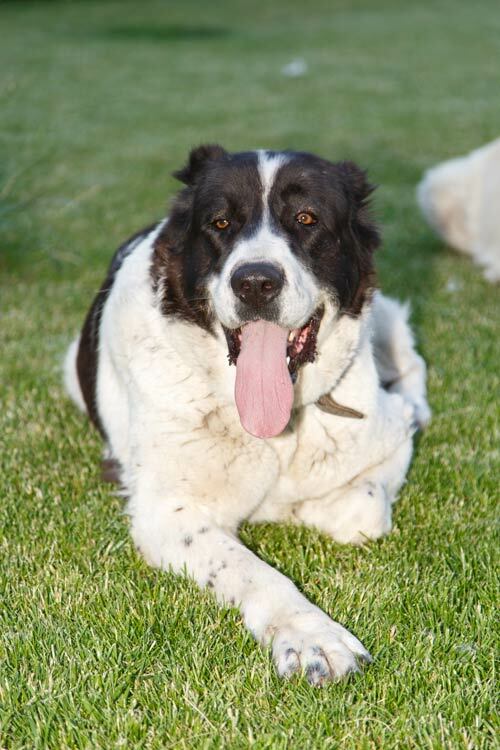 The Central Asian Shepherd Dog is self-assured, balanced, quiet, proud and independent. They are very courageous and have a high working capacity, endurance and a natural instinct of territory. This breed is known for its fearlessness towards large predators. 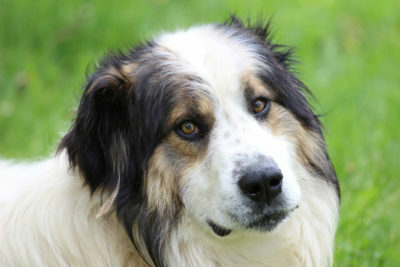 Central Asian Shepherd Dogs are a natural protective breed that require a non-stop observance for the life of the dog. They are not for first-time dog owners. They were formed as a breed from natural selection during more than four thousand years in a vast territory, which spreads nowadays from the Caspian Sea to China and from Southern Ural to Afghanistan. 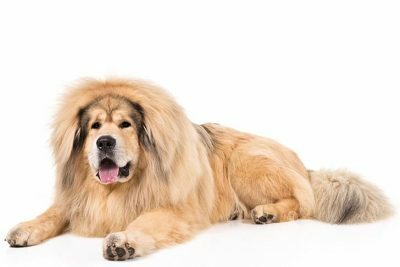 You are going to want to feed your Central Asian Shepherd Dog a formula that will cater to his unique digestive needs throughout the various phases of his life. Many dog food companies have breed-specific formulas for small, medium, large and extra-large breeds. 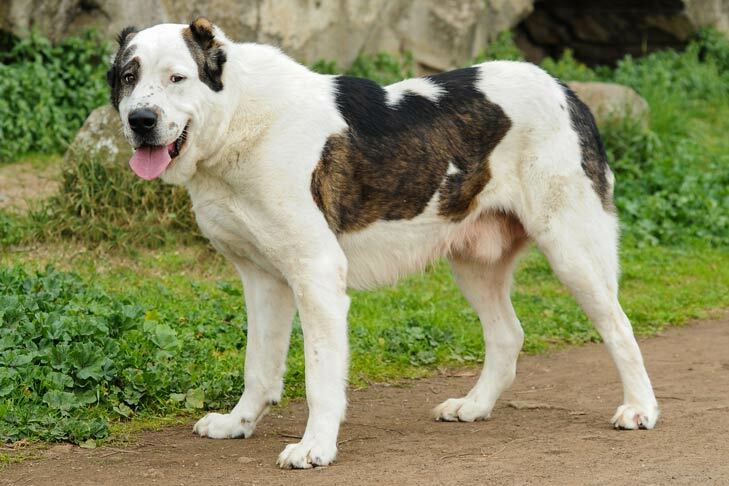 Central Asian Shepherd Dogs are a large-extra-large breed. The Central Asian Shepherd Dog requires very little grooming for their well-developed undercoat, but their once-a-year shedding is appropriately called the “fur storm.” Beyond intermittent grooming, the occasional bath will keep them clean and looking their best. Grooming can be a wonderful bonding experience for you and your pet. Their strong, fast-growing nails should be trimmed regularly with a nail clipper or grinder to avoid overgrowth, splitting and cracking. Their ears should be checked regularly to avoid a buildup of wax and debris which can result in an infection. Teeth should be brushed regularly. 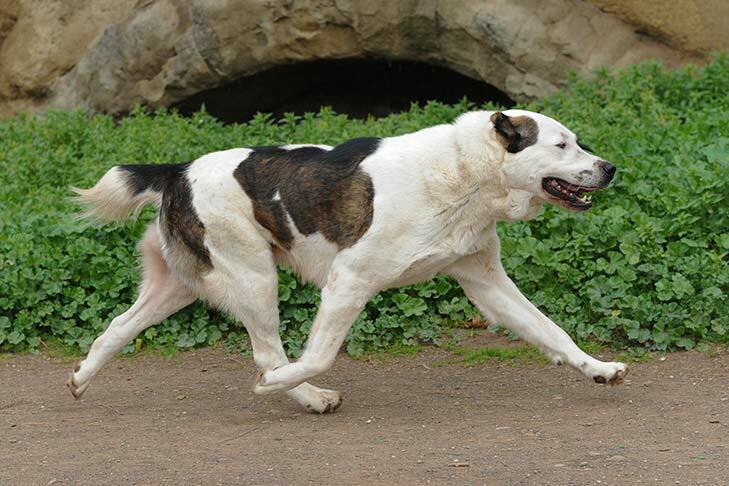 Central Asian Shepherd Dogs do best with a large yard and are suitable for families that like daily walks. For safety, because they are an intelligent and independent breed, they should be kept contained when exercised, such as in a fenced yard and on-leash when being walked. Even though it is a low energy dog, he should have good endurance for walking and hiking. Some breeders encourage endurance tests. Extremely independent and intelligent, the Central Asian Shepherd Dog can prove difficult to train for obedience but not impossible. Although active while outdoors, they are usually fairly quiet in the house. 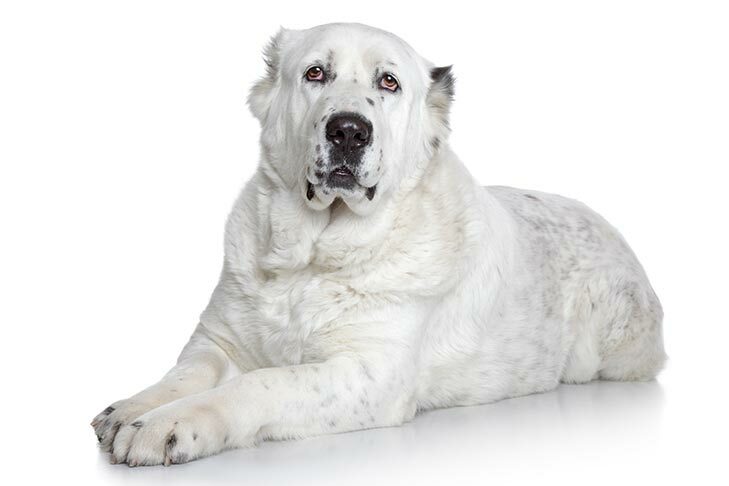 Prospective owners should take note: the breed is highly protective of their family and property, so it may be difficult to bring people into your home. Like all breeds there may be some health issues. 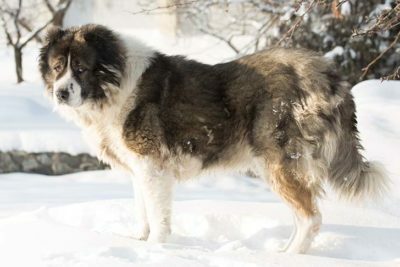 The Central Asian Shepherd Dog has less inherited genetic diseases than a majority of the man-made breeds but still requires clearances of hip dysplasia to take the place of natural selection. 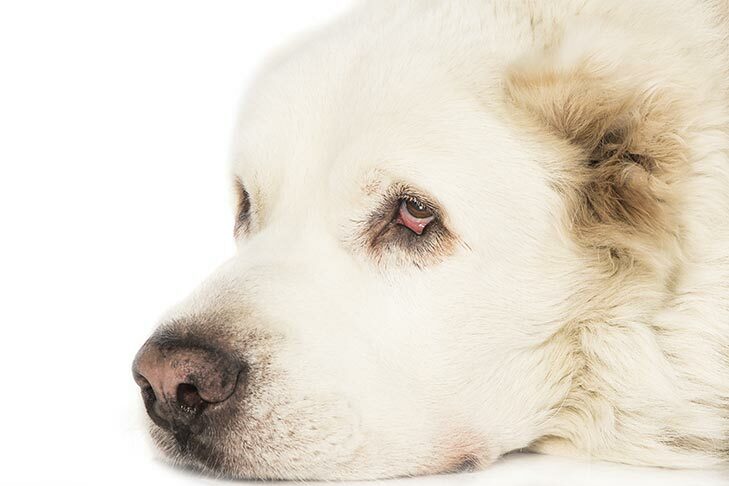 Working with a responsible breeder, those wishing to own a Central Asian Shepherd Dog can gain the education they need to know about specific health concerns within the breed. Good breeders utilize genetic testing of their breeding stock to reduce the likelihood of disease in their puppies. The Central Asian Shepherd Dogs are said to be the oldest known group of dogs in existence today, dating back over 5,000 years according to artifacts found in native lands. Unlike most breeds today, they are not man-made or created by any specific person or country. They were created by the climate and culture of an uncivilized time long forgotten. You will find in CASDs different breed types depending on the terrain, from the mountains of Mongolia to the deserts of the Kara Kum. Their history is merged with the civilization of man and their timeline can be found by tracing the history of the ancient Silk Road. To understand their past, you must understand a time when surviving one day against extreme climates, predators now extinct, and invading tribes was a goal not easily achieved. Today, you will find nomadic tribes using this pedigree group of dogs to guard what they hold sacred: their family and their ancient form of transportation, be it camels or horses. 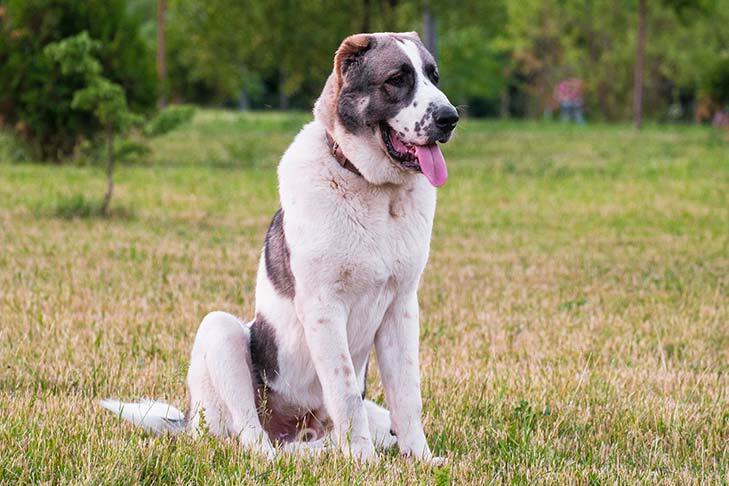 Recent History has these dogs improperly classified as traditional Livestock Guardian dogs. They are territorial guardians bred to guard people and their possessions. They seek out human attention, thus bonding with their humans first and the flock second, and they guard whatever is placed in their perceived territory. Present history has a division between breed types and creations of new ones. 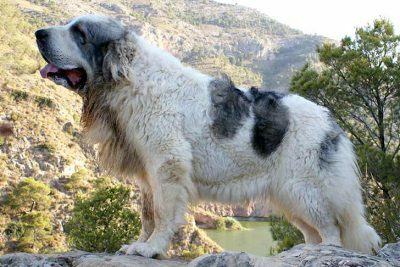 The former USSR is credited with standardizing the breed in the 1920s, however, the recent creation of a new Russian standard years after USSR rule ended in their native lands has resulted in a modern version of the breed in Russia called the Central Asian Ovcharka. This new version has separated them from other aboriginal types found in the native countries of Central Asia. We are just now seeing the difference of size, color and temperament between the native species and the modern, Russian-cultivated dogs. The Central Asian Shepherd Dog has been assigned the Working Group designation. This breed can live upwards of 17 years. 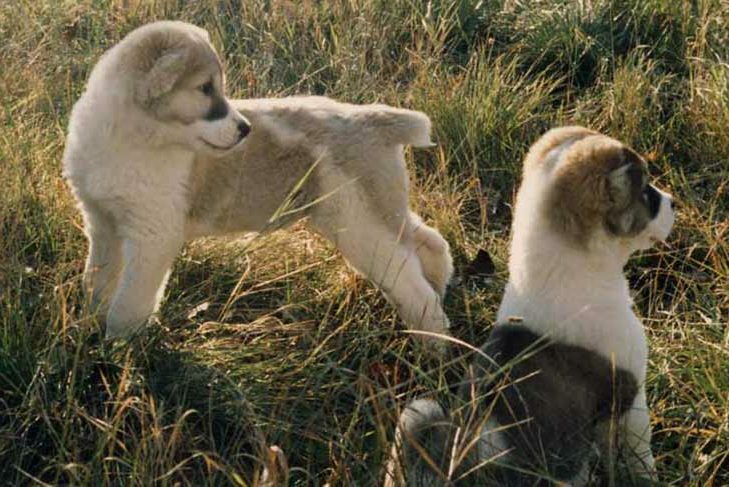 The Central Asian Shepherd Dog has been recorded in the Foundation Stock Service since 1996. The Central Asian Shepherd Dog has been approved to compete in AKC Companion Events since January 1, 2010.